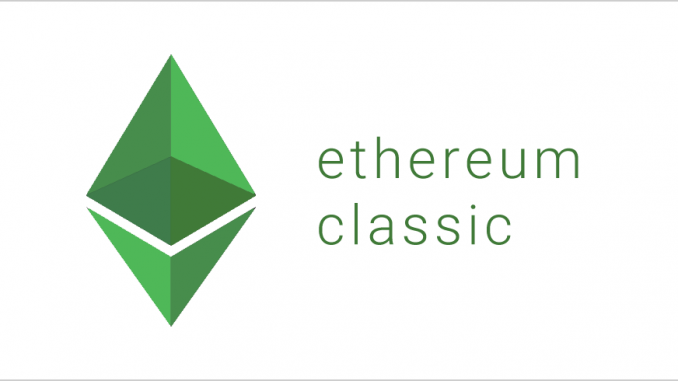 Ethereum classic (ETC) News – What exactly is happening with Ethereum classic (ETC)? I was a bit shocked when the news about Ethereum classic (ETC) 51% attack came out. It is not because I have any investment in that cryptocurrency. It is because it was once a mainstream cryptocurrency which did not garner the same attention after the fork. Nonetheless, it is not another unheard of cryptocurrency. A once mainstream cryptocurrency suffering from a 51% attack is a bit surprising. If you want to know more about 51% attack, you can read our post by Clicking here! What exactly is happening with Ethereum classic (ETC)? The drama around the Ethereum classic (ETC) 51% attack does not seem to end. There are recent reports in the cryptocurrency universe that Gate.IO has got $ 100,000 back from the hacker. The cryptocurrency exchange got no reply from the hacker when they tried to establish some contact. The exchange is not yet clear why the hacker has returned the amount. Chances are, the hacker might have been a whitehat who wanted to bring to attention the risk of which Ethereum classic (ETC) was facing. While in the longer term, it might prove beneficial for the investors of that cryptocurrency, but the exchange itself has not recovered the entire amount. The exchange lost $ 271,500. It is not yet clear what happened to the rest of the amount. The details are still murkier. None of the other crypto exchanges have got back any amount. That is why it is still not yet clear whether the hacker was a whitehat operator or not. The cryptocurrency exchanges since then have taken steps to ensure that the 51% attack does not repeat itself. In my opinion, the problem is it is just one of the cryptocurrencies. Owing to the decline of cryptocurrency miners and the centralization of the mining process, there are many other cryptocurrencies which are at risk. Sure enough, these might not have a wide following, but when such attack occurs once again, it will be tough for the exchanges to prevent losses. The problem is that each of these attacks dents the confidence of the cryptocurrency investors. Many people on the sidelines are not sure about investing in cryptocurrencies. With such attacks, it will become even more difficult for investors to step into the cryptocurrency world. While the cryptocurrency exchanges might move on, the investors will surely be fearful of investing in Altcoins. It seems like there is more to come from this Ethereum classic (ETC) 51% attack.